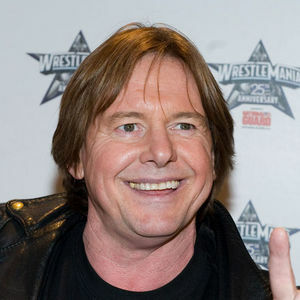 "Rowdy" Roddy Piper, the wrestling world icon, movie star, and podcast host has died, the Associated Press reports. He was 61. According to the TMZ, he died from cardiac arrest in his sleep at his Hollywood home on Thursday night. "Rowdy" Roddy Piper, who trash talked his way to the main event of the first WrestleMania and later found movie stardom, has died. He was 61. Add your thoughts, prayers or a condolence to Roddy's guestbook. "I am sure this is sad day for your family like regular families and y'all know he is he is with JESUS our Savior and in happy and good place , his body is in ..."
"RoddyPipper maythe ood lord watch over and keep you in his tender loving care And play those bagpipes loud so everone knows that you on comeing up to seehem hot rod and when you get up there look dpown on your loving wife @grandkids"